Cleaning is something that every human being has to deal with on a regular basis; even kids are told to pick up after themselves and keep their bedrooms tidy. With the regular chore that it is though, most people’s houses are still not immaculate, even if we aren’t willing to admit it. The fact is, there are a few deep cleaning chores that often fall off the priority list and get done less often than they should, if they ever get done at all. Thank goodness for local Ottawa cleaning companies who are more than willing to take on these pesky chores for us, and leave our houses as squeaky clean as can be. Carpets. Believe it or not, weekly vacuuming is not enough to keep your carpets clean. Some Ottawa cleaning companies suggest deep cleaning your carpets as frequently as once a month for high traffic areas, but you should have it done at least once every three months. Hiring an Ottawa house cleaning service to deep clean your carpets is one of the best decisions you can make: chances are they’ll be way more efficient and knowledgeable and get your carpets looking like new in half the time it would take you. Plus, then you won’t have to personally drag that heavy carpet steamer all around your house. Windows. 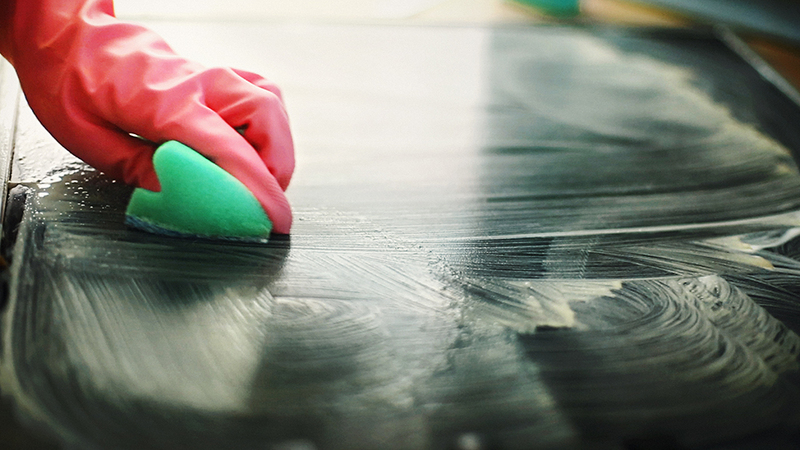 When was the last time you scrubbed your windows? How about the last time you cleaned you windows on the outside? Probably not recently, if ever. Ottawa cleaning companies can come to your rescue in this department, too. You won’t believe how much clearer and bright your windows will be after your Ottawa house cleaners are through with them. They also have the training to safely and effectively clean your second-story windows without inuring themselves or falling off ladders in the process. Upholstery. People are generally pretty good at cleaning fabric: we do laundry, we wash our clothes and our bedding regularly, but for some reason we always seem to forget about our fabric-covered furniture. It gets just as dirty, if not more so, than our clothes especially if you have pets. Some Ottawa cleaning companies recommend cleaning your upholstery (including drapes) at least once a year, but it can be a hassle to rent a machine and do it yourself. Once again, a local Ottawa house cleaning service can save the day and take care of it for you, all in a single day. SPRING CLEANING: IT’S NOT JUST FOR SPRING TIME!